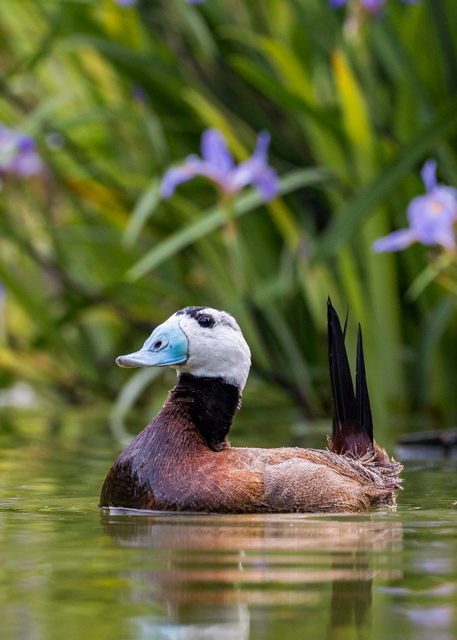 International Wild Waterfowl Association – Working to protect and conserve wild waterfowl and wetlands. 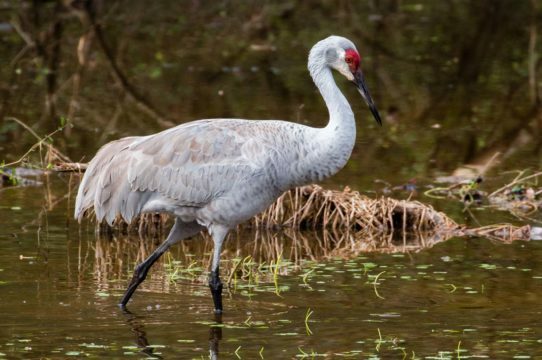 Working to protect and conserve wild waterfowl and wetlands. 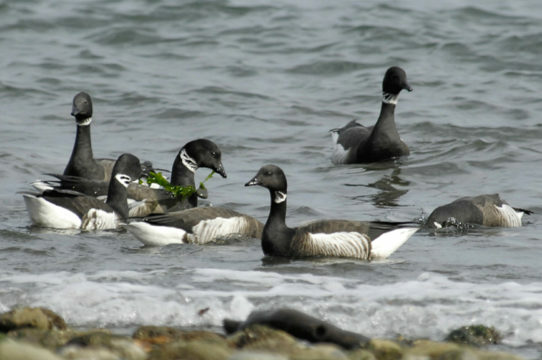 The International Wild Waterfowl Association was established in 1958 by aviculturists, conservationists, and ornithologists. 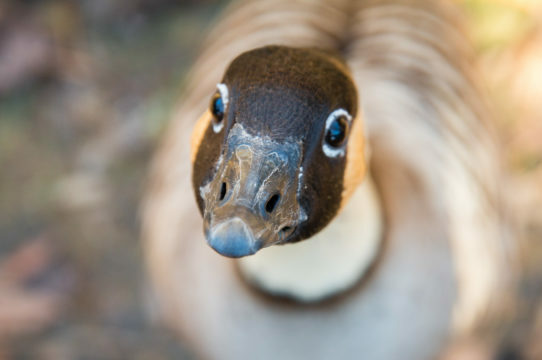 Currently, one-third of all wild waterfowl are considered threatened or endangered. 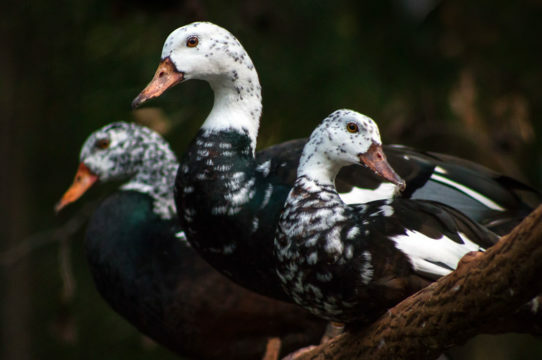 Habitat loss and human population growth are the primary causes of waterfowl declines, and these factors are growing annually. 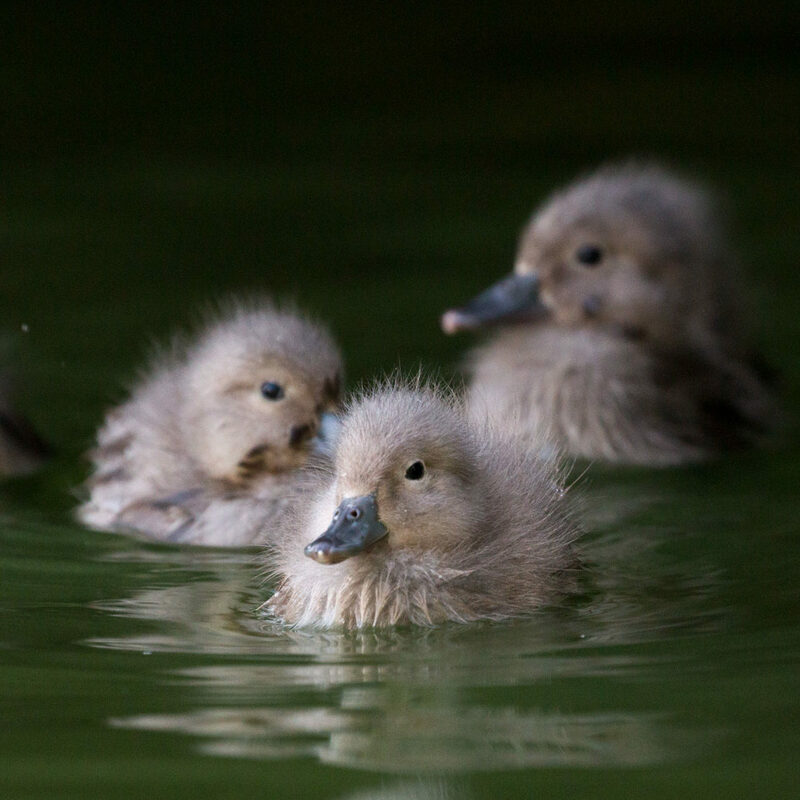 The IWWA addresses key needs for the future of endangered waterfowl: protection of natural habitat and increased capacity of captive breeding facilities. We also support aspiring aviculturists, biologists, and conservationists by providing valuable training experience and internships. 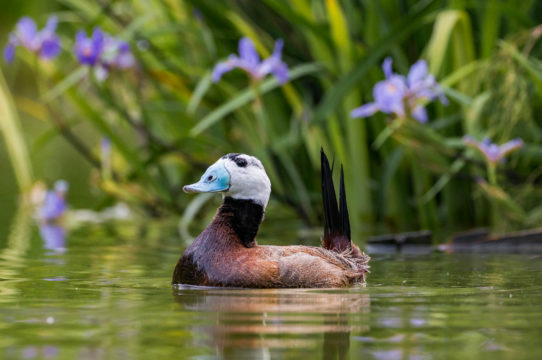 Every year, the IWWA Board of Directors distributes the funds raised during the previous IWWA conference to support worthy waterfowl projects. The IWWA provides need-based financial assistance for avicultural training and internships through the Liz Glassco Hudson Memorial Grant. 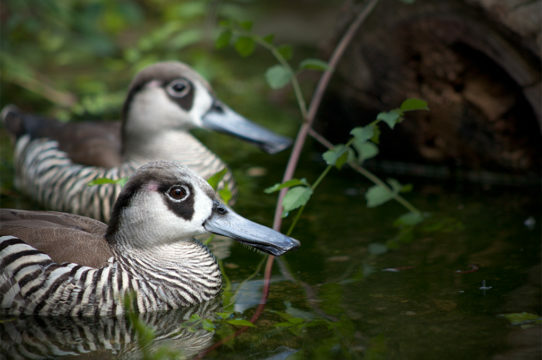 The IWWA conducts Captive Waterfowl Surveys in an effort to proactively prevent rare species from dissapearing from captive collections. 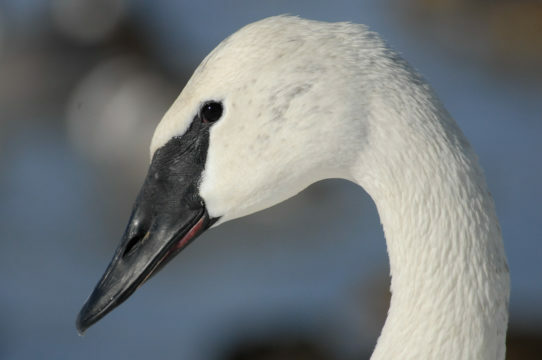 The IWWA continues to support many habitat conservation efforts, as well as working to maintain healthy captive populations of wild waterfowl species. 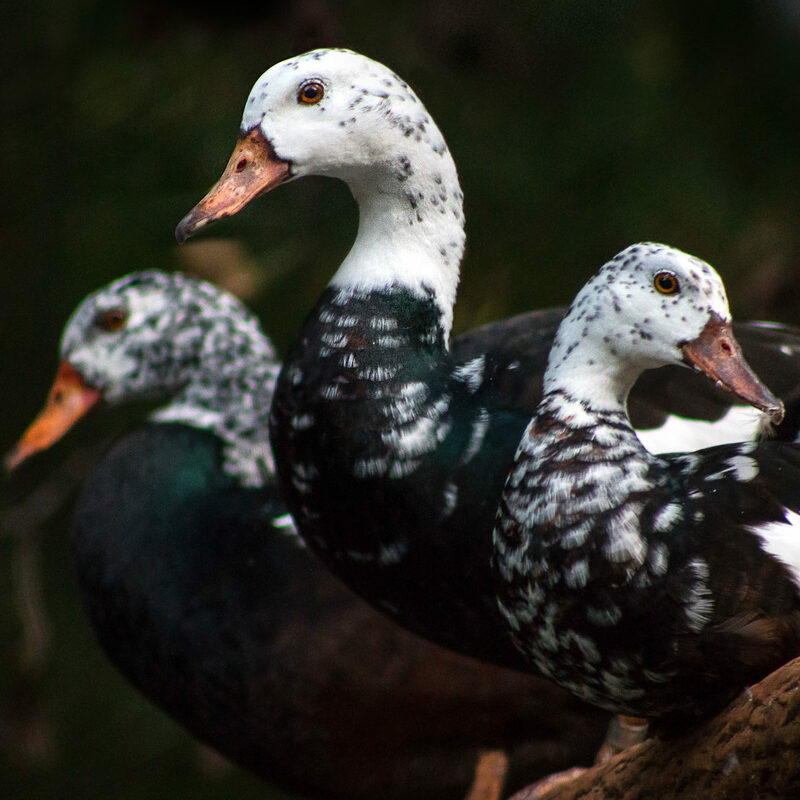 Each year, the International Wild Waterfowl Association convenes in a different location to tour zoological facilities, network with professionals in the field of avian biology and conservation, and discuss the current state of wild waterfowl. 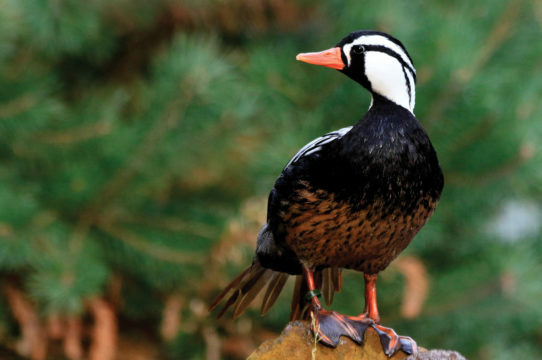 The funds raised from the conference’s auction and raffle support waterfowl conservation projects. Learn more about this year’s IWWA conference and how to register. See photos of our previous IWWA conferences around the world.